Whisper Ridge, a multimillion-dollar architectural project that was to host a unique program for paroled murderers, was the passion of Alexandra Sanabria, the daughter of a deceased Mafia don. But the program never got off the ground. The abandoned home now remains as a strange monument to dangerous secrets, kept off the market with taxes paid by a legal trust that Sanabria established just before she and her husband left town. While the couple's abrupt exit was unique, it was also not regarded as criminal—until the bones of Alexandra's husband were found more than a decade later. Private Investigator Lincoln Perry isn't thrilled about the situation—or his client. Parker Harrison served fifteen years for murder, but he claims Alexandra's intervention saved his life, and now he wants to find her. It is a task that will challenge both Perry's abilities as a detective and his commitment to that calling. 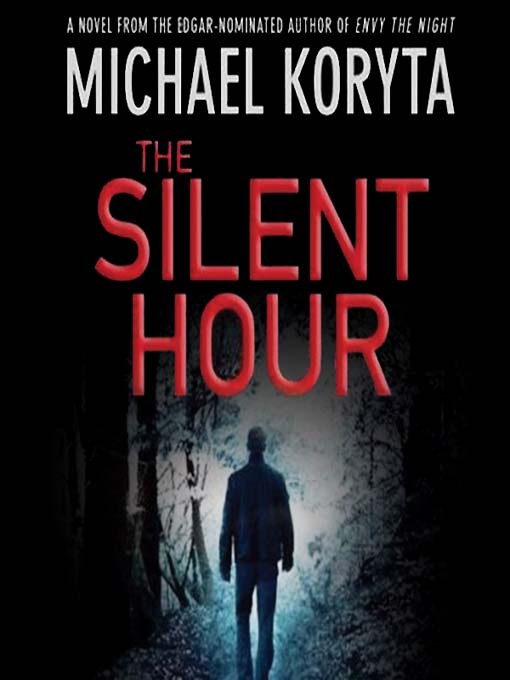 Once again Michael Koryta has crafted an intricate, fast-paced thriller, ratcheting up the tension as he explores just how dangerous the offer of a second chance can be.